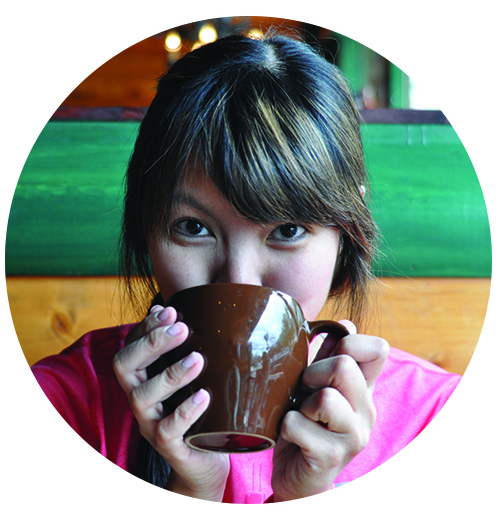 I don’t think I ever mentioned any of my trips in 2012 in this blog. What a shame because I missed out on a lot of meals I could have documented! 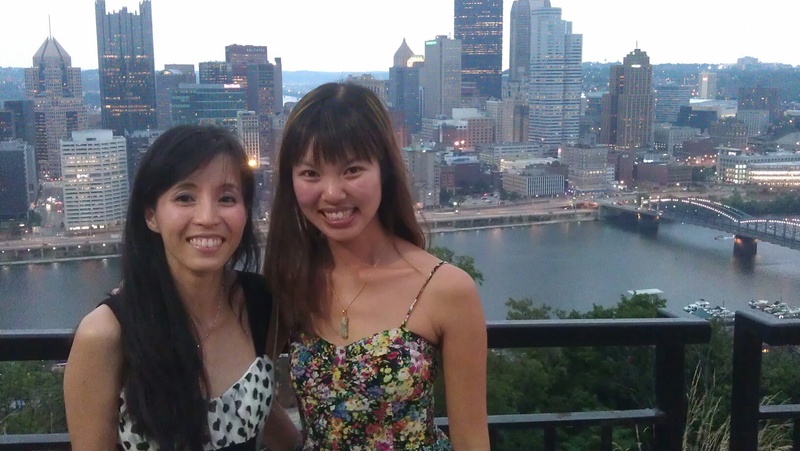 I am reminded of my first visit to Pittsburgh I made in June and July 2012 to see my sister. I hadn’t seen her in over 16 years! Needless to say it was a profound experience. 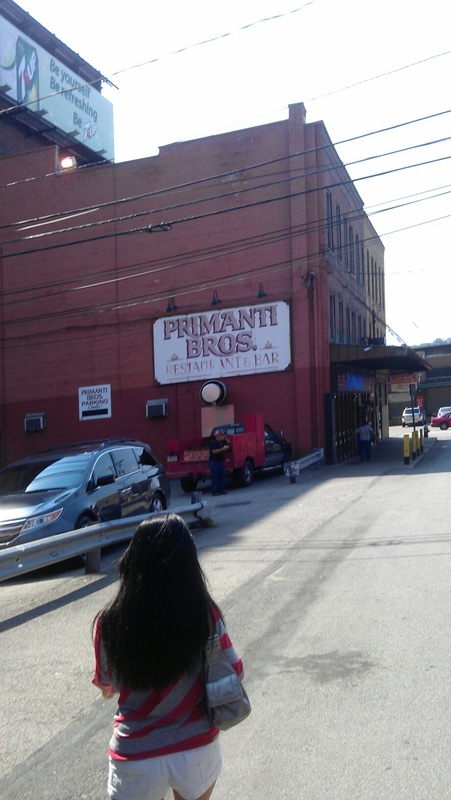 The very first meal we had together was at Primanti Brothers. My dear friend Maggie just completed an epic road trip to Pittsburgh with her husband. She tagged me in a photo of Primanti Brothers. I’m so happy she arrived safely and now I have a hankering for their famed corned beef, slaw, and french fries sandwich! 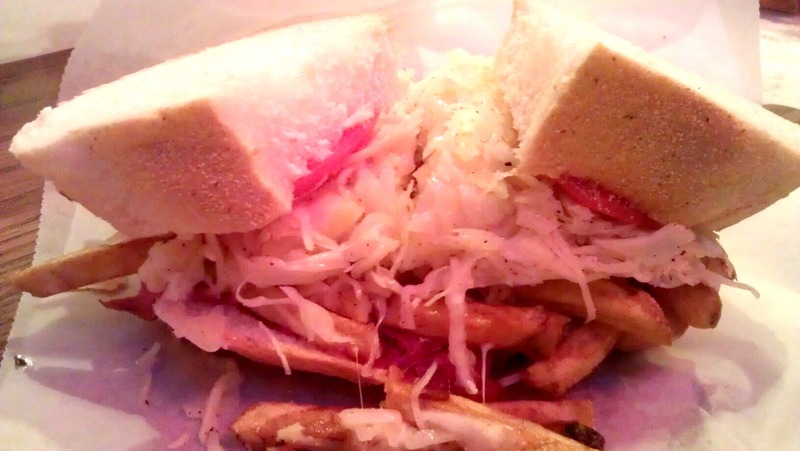 Primanti Brothers has been serving this unique and awesome sandwich since the 1930s in Pittsburgh. It was definitely one of my favorite meals I had while dining out in Pittsburgh. Damn, now I miss my sister.